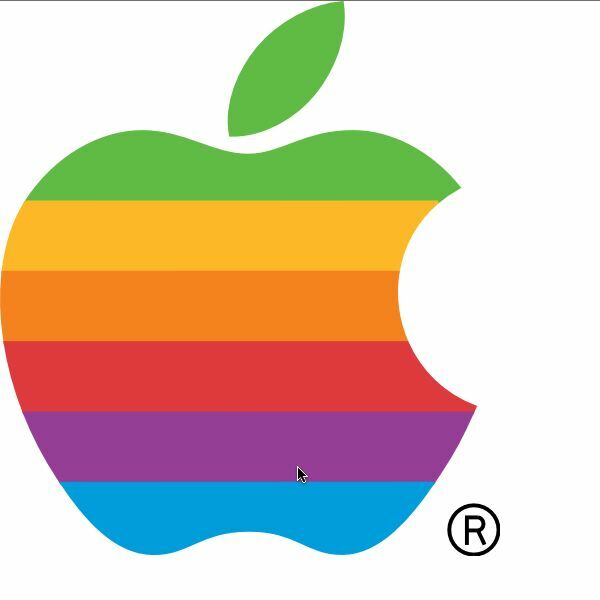 After creating the android logo in CSS only, I decided to skip a few diffeculty levels and try to create the Apple logo in CSS only, using as less DIV's as possible. And this is the CSS file needed. All the dimensions are in percentage, so to change the dimensions, all you need to change is the width and height of the main shape. The same applies for the colors, these are grouped in the first two declarations to allow easy changing of colors. Ossum css!! Especially trimming the code to less and less CSS.